I have over 30 years of experience working in the dental field. Since 2002 I have been helping to guide and manage the day to day operations with Dr. Thompson. What I like most about working in dentistry is being a part of the process of changing people’s lives by giving them a smile they’ve always wanted. Away from the Dental Clinic I enjoy outdoor activities with my husband Mike, our daughter Mackenzie and her husband Brady, our son Patrick and our three grand-daughters. I’ve been working in the dental field for 27 years, the last 20 years in this dental clinic. I am a licensed, certified dental assistant, but the majority of my time is spent working with the Dr’s schedule, making sure the patients get the care they need in a timely manner. I love being part of a team that provides beautiful, healthy smiles. I’ve been married to Mitch for over 40 years. We have 3 adult married children and 7 grandchildren. We enjoy spending our free time on the lake. Andrea recently moved to Waterville, MN from Kasson, MN. She has two children who are both in college. Her husband Joel works at the Mayo Clinic. They moved to Waterville to enjoy lake life. 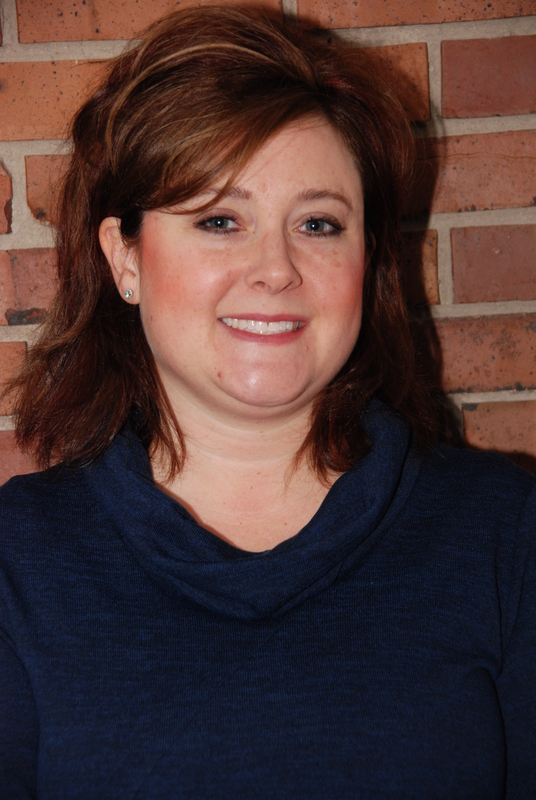 Andrea has worked as a Licensed Dental Assistant for the past 26 years. She attended Rochester Riverland College. 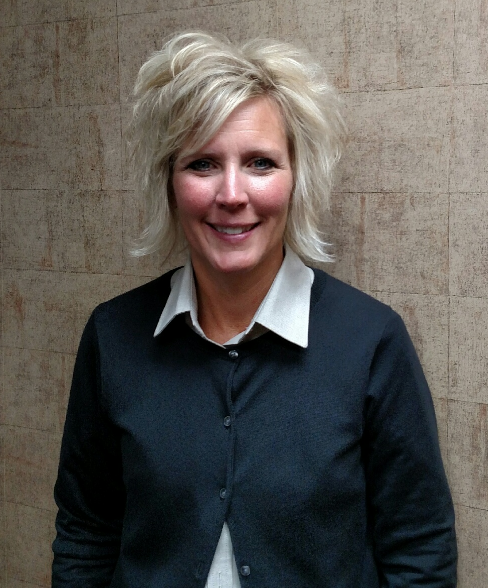 Her career started in Rochester, then worked 23 years at Kasson Dental Clinic, and most recently worked at Southeastern Minnesota Oral and Maxillofacial Surgery. Andrea enjoys traveling, fishing, reading, biking, volunteering, spending time with family, friends and her dog “Ruthie”. I have been with the practice since July 2013. The majority of my time is spent processing insurance claims and entering data. Outside of work, I enjoy spending time reading & knitting. I also like spending time with my 4 children and my 2 grand-daughters. I have been in the dental field over 37 years, I started working in this office shortly after getting married and moving to Waseca. I am a hygienist and work directly with patients. I also like to keep up with office infection control and radiation compliance and do staff training on these subjects. I have always been interested in health care and science. I was first interested in dietetics and my first job was in a hospital kitchen, my second job was in a dental office and that dentist guided me into dental hygiene. I love helping people have healthy beautiful smiles. I have been married to Andy, a native of Hartland, Mn., for 37 years. We have 3 grown children. Keith, a graduate of the University of St. Thomas, works in internet marketing and analytics. Reid, a graduate of the University of St. Thomas, is currently getting his Masters Degree. Paige is a graduate of the Carlson School of Management, working as a Business Analyst. I have interests in health and exercise, home decorating, and current events. I am also active in Sacred Heart Catholic Church. I have been a dental hygienist for over 30 years. I enjoy working with patients to give them optimal care and instruction to keep their teeth for a lifetime. Working with Dr. Thompson in an office where patient care is such a high priority has been very rewarding for me. I was born and raised in Waseca and now farm with my husband Glen, south-east of Waseca. Our daughters, Jill and Karen are both married and live in Wisconsin. We also have 6 grandchildren we love to spend time with. I have been a dental hygienist for 17 years. I started working in this office November 2016. I enjoy the dental profession and working with people. My husband Joe and I are both from Waseca. We have been married for 20 years and have 3 children. We enjoy various activities with family and friends. I graduated from South Central College in Mankato with a Dental Assisting degree in 2009. I began working with Dr. Thompson in the summer of 2012. I have experience in Orthodontics and Endodontics. I really enjoy my career and working with the patients. I feel blessed to be a part of this wonderful team. When I am outside the office I enjoy spending time with my family, spending time on the lake and fishing with my husband. I graduated from South Central Technical College in Mankato in 2003. I began working with Dr. Thompson in Feb of 2015. I enjoy working with patients and the wonderful team here. My husband and I both graduated from WEM High School. We have been married since 2004. We have 3 kids: Tauston (12), Owen (10) and Brynda (6). In our free time we enjoy watching our kids play sports. We love the great outdoors! Our family enjoys rollerblading, biking, fishing, swimming, camping, traveling, and going to our cabin in Wisconsin. We love life and love being active! I have been working the dental field in Client Services for over 14 years. I joined the team at Dr. Thompson and Dr. Kolpin in May, 2017. My husband Kipp and I were both raised in Waseca. We have 4 daughters and 4 grandchildren. Our family and friends are very important to us. We enjoy numerous outdoor activities and spend as much time outside as possible. I graduated as a licensed dental assistant and started working for this practice in 2003. I really enjoy working in the dental field. Outside of work my husband and I spend time with our horses and golden retrievers. Our farm keeps us quite busy.